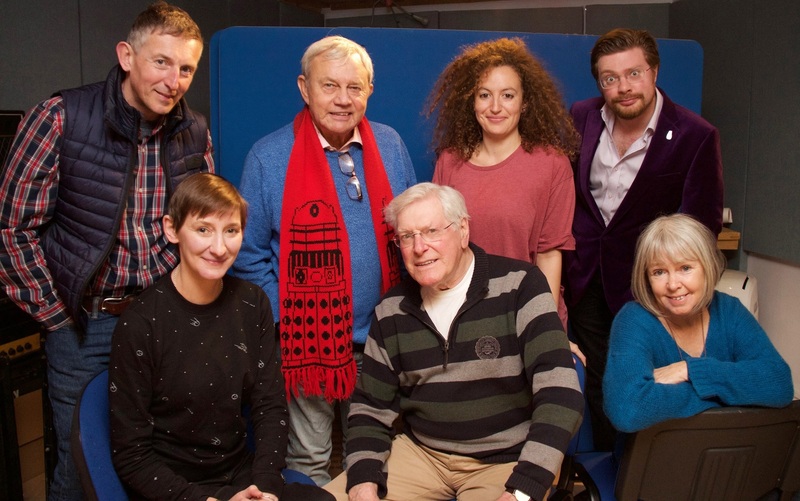 Katarina, the doomed First Doctor companion who only lasted two serials before being shoved out of an airlock, is returning for Big Finish’s The Early Adventures! mission to alter the course of time forever. For Daughter of the Gods, Wendy Padbury is back as Zoe, while Frazer Hines returns to the role of Jamie McCrimmon. 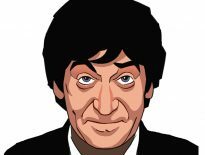 Peter Purves also plays Steven Taylor, as well as the First Doctor. 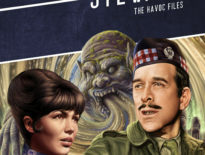 Daughter of the Gods joins The Home Guard as part of The Early Adventures Series 6; they’re released in November 2019, priced at £14.99 on CD or £10.99 on download individually.